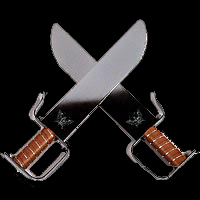 kung-fu has many distinctive weapons and these swords are among them. Chrome finished steel blades are highlighted by an etched butterfly near the base of each 15 inch long blade. Each sword measures 19 1/2 inches long overall and weighs 2 lbs. each. Brown leather wrapped handles with chrome finished steel handguards. 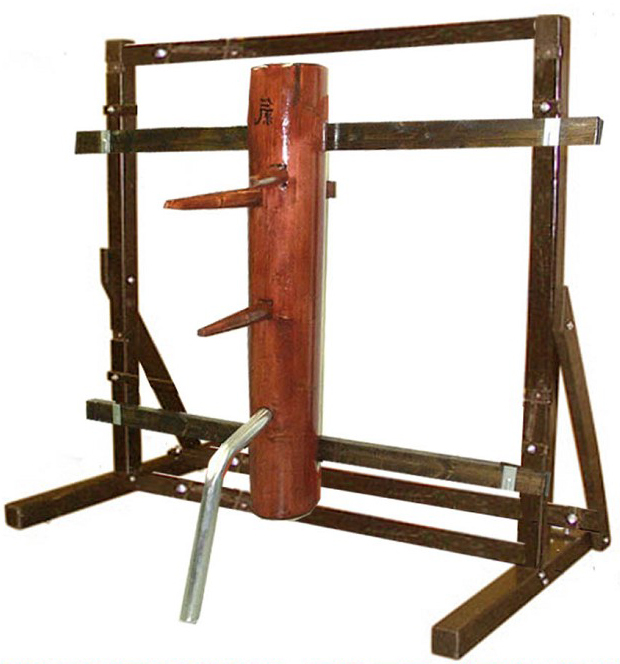 Great for display, training or competition. Set includes 2 swords.